E3 is now is full swing! New games and expansions are being announced every day. 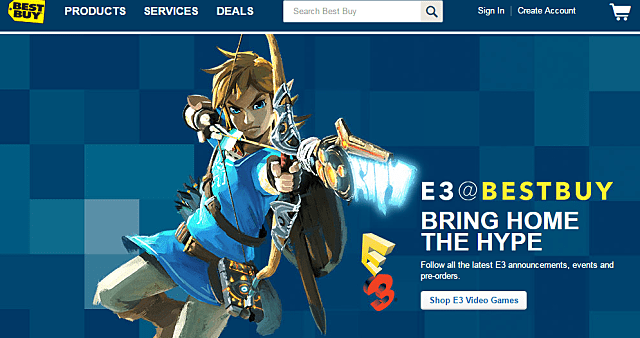 To reflect the hype of E3, Best Buy changed their front page to add artwork from the upcoming Nintendo game, Zelda U. 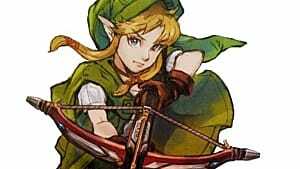 Here was can see Link, in his outfit from the trailers, aiming his new type of arrows at the audience. 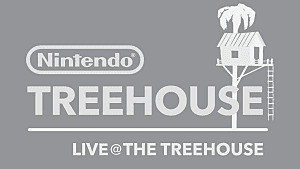 This artwork was not the only released prior to Nintendo’s conference. 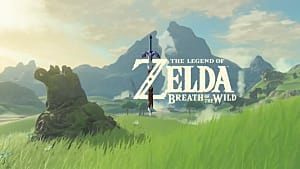 Amazon leaked artwork of Link scaling a mountain, which strongly hints at the type of gameplay that Zelda U will have. 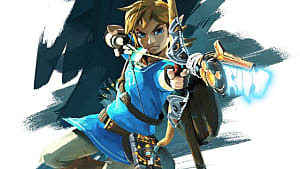 The image on Best Buy’s website, sadly is art we have seen before. 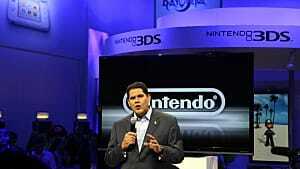 This has not been the first collaboration between Best Buy and Nintendo during E3. 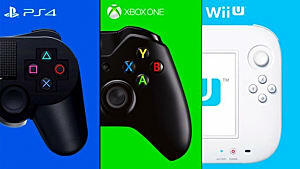 In years past, Nintendo has partnered up with Best Buy to make E3 more accessible to the fans by offering demos and competitions in various Best Buy stores across North America. 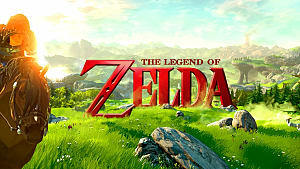 It is possible that Best Buy is hinting that they will offer demos of Zelda U in their stores, since the only way to play Zelda U is at Nintendo World and the conference itself. 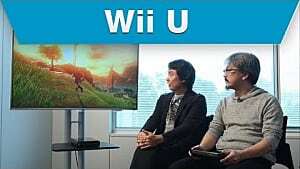 We will have to find out during the press release!